We work with many types of companies and industries. Because of this, our reminder services are highly configurable. Some of our clients are small home-based companies. These range from private instructors, therapists, plumbers, lawn care, stylists, auto care, etc...in addition to large multi-facility medical practices. Use our cloud-based reminder service to send call, text, and email appointment reminders to your customers. Choose from one of our packages starting at only $9.95 per month. 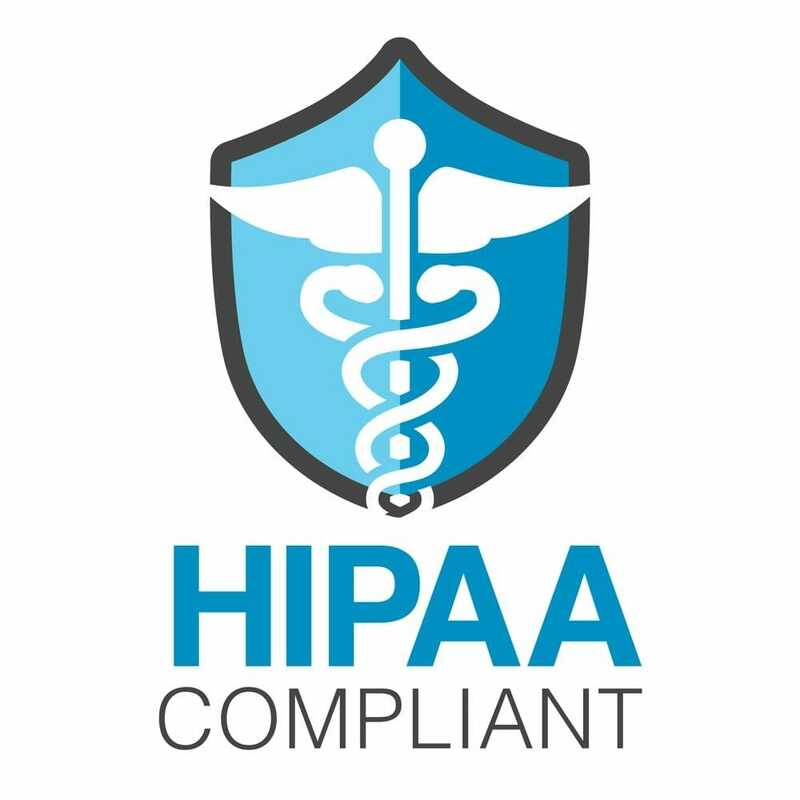 In addition, our HIPAA Compliant packages start at only $99.95 per month. Link your Google Calendar, upload excel or csv files or simply use our web-interface. Schedule appointments and send reminders right through your phone. Receive nightly reports with reminder status and results or view in real-time. Also, receive alerts via text or email when people reply to your reminders. Create reminders that will automatically follow up for you. Roll failed text messages to calls or emails. Send additional reminders if your customers do not confirm. Send follow up messages such as surveys and link to ratings after the appointments. 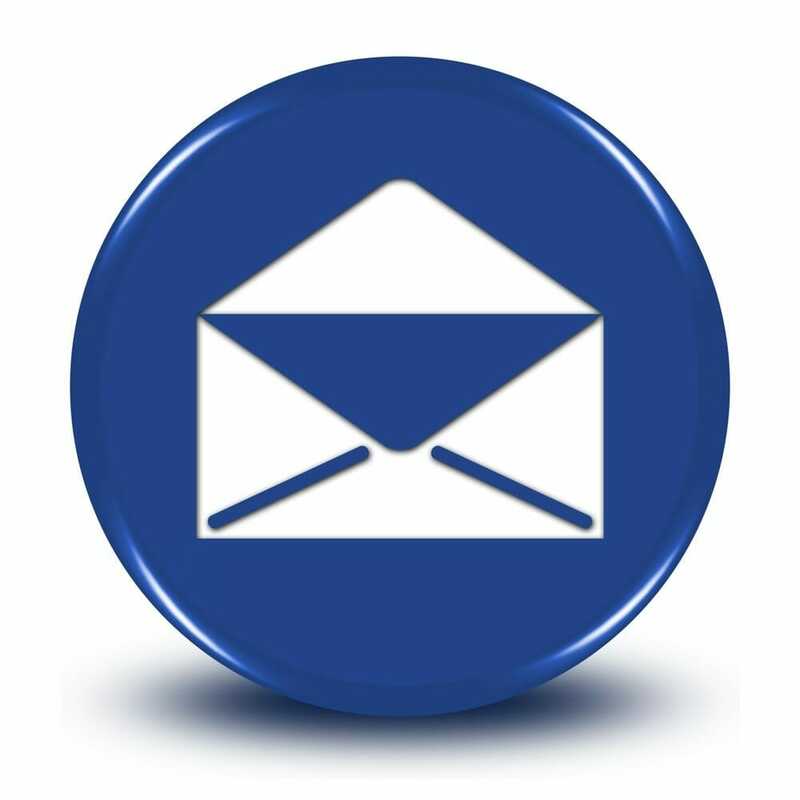 Send e-mail reminders using your companies logo and branding information. 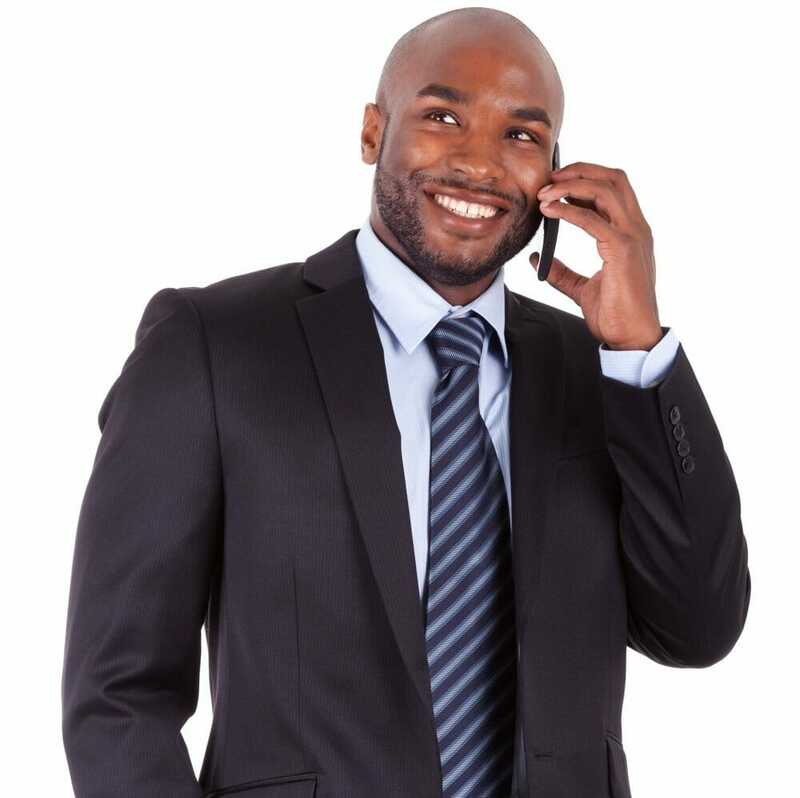 Send professional quality call reminders with professional recordings or record your own messages. 2 way texting capabilities including confirmations.